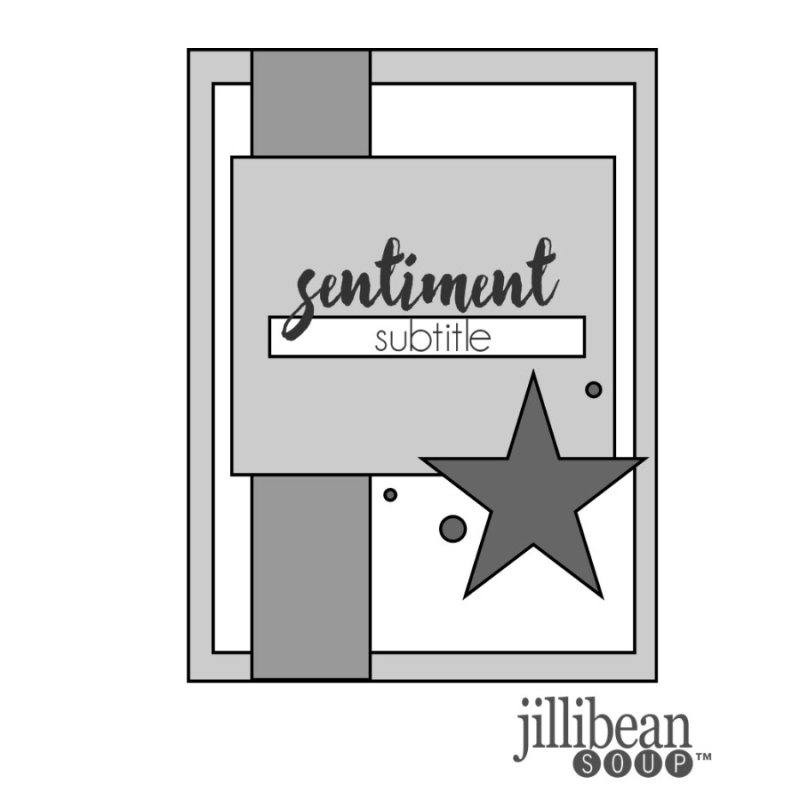 Scrapping With Yvette: Jillibean Soup Sketch challenge! Playing along with Jillibean Soup World Card Making Day challenge today, first up is the sketch challenge. 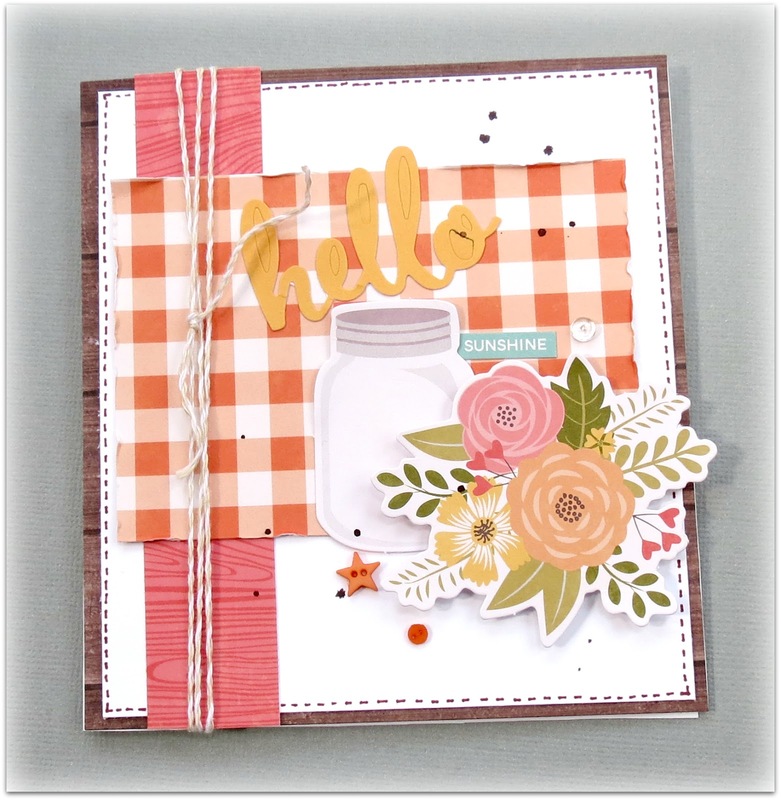 My Creative Scrapbook October Kits Reveal Day!